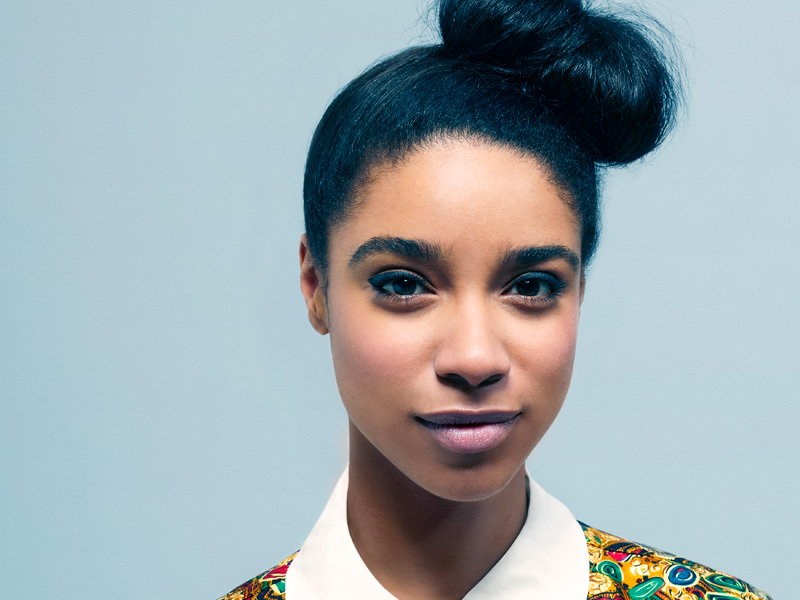 lianne la havas’ debut album, “is your love big enough?” has stolen my heart as best album of the summer. the amazing range of this london export is absolutely stunning with recognizable influences from jill scott, mary j blige and even touches of zap mama. there is no clear “box” in which this sophisticated songwriter can reside as her blending of the above coupled with her own distinct styling, defy any classification as mere pop, r&b, etc. what makes this album genius is that la havas is arriving on the scene as a singer/songwriter at the tender age of 22! then there is the rhythmically playful “au cinéma” as love unfolds as in an imaginary screenplay. “take our positions as the cameras roll. you’ll be the guy, i’ll be the girl.” there is nothing to not love about this artist and her brand of lyrical poetry and i look forward to jumping on a plane and taking her sound around the world with me. the album comes regular and deluxe with extra acoustic songs that are definitely worth the extra dollars and she even does a cover of jill scott’s “he loves me” which i could not get mad at!